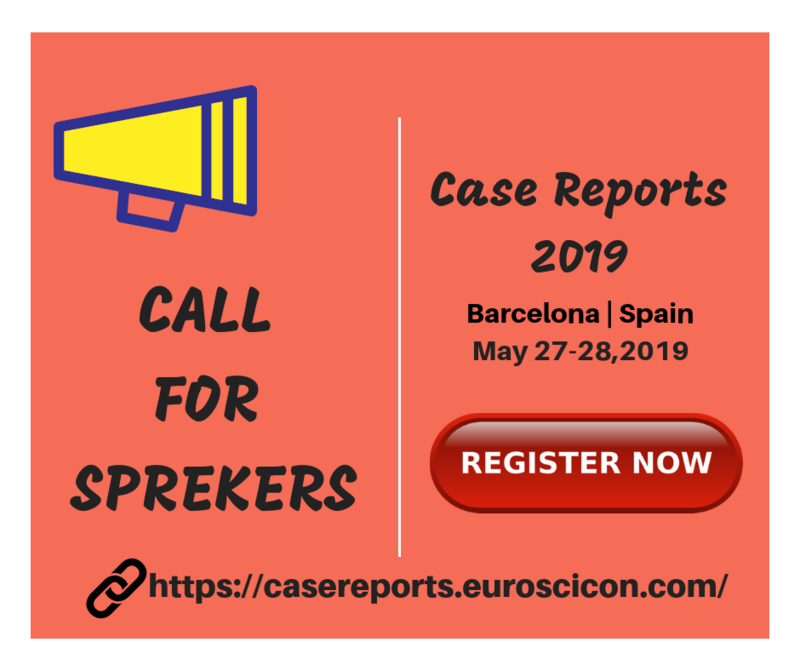 I am connecting with you to check whether you would be attending as a speaker for the Clinical and Medical Case Reports Conference 2019 to be held Barcelona, Spain May 27-28, 2019. We take great pleasure in inviting you to the conference. We would be delighted to have your presence at the conference. We are looking for more than 500 attendees to represent their research works and ideas. The theme of the conference is Clinical and medical case studies that pave way for an advanced healthcare. Let me know if you are interested and I wish to send more details on this. You can learn more about our congress by visiting our email: https://casereports.euroscicon.com/.